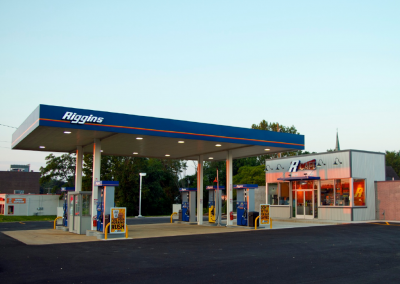 Riggins is always looking for reliable business partners for real estate development opportunities. We can partner with existing chains, independent operators, or an existing property owner. 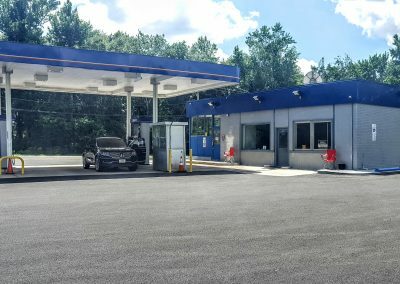 We are also always looking to expand our gas station operation by acquiring or leasing available stations or real estate in the New Jersey and Pennsylvania markets. Contact us today if you’re interested in partnering with New Jersey’s largest private petroleum distributor! Looking to Sell or Lease your Station?